Last year we showed you the Tritus Landing net by Triton Tackle and from messages to catchandrelease.co.uk it was clear people went out and bought them. 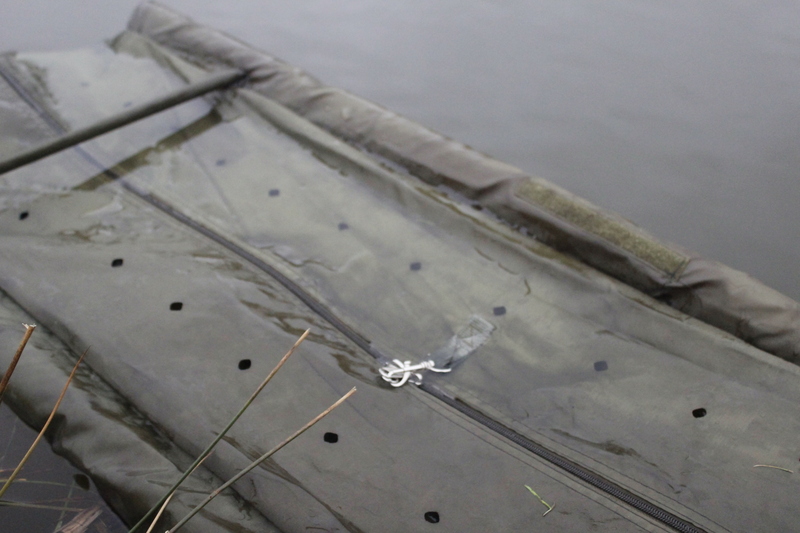 Well this year we have the XXL floatation weigh/recovery sling on test and over the last few months have been blown away with this product. 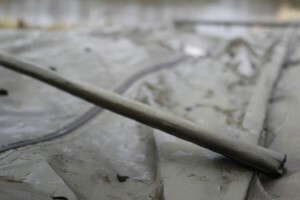 The large long flotation arms with spreader ensure that the fish will have the most room in the short retention period whilst getting your kit ready. 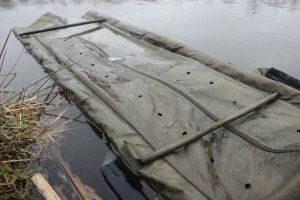 The large mesh sides and punched bottom allow for fast water edge drainage so there’s no faffing at the waters edge and the whole weighing period is shortened. With an integral retaining leash the sling is the perfect tool for the job of short term retention. 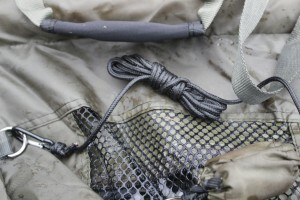 With its neoprene carry handles and expert finishing this is function as well as practicality. The XXL stink bag means that after that successful session there’s no chance of a stinky slime filled car. 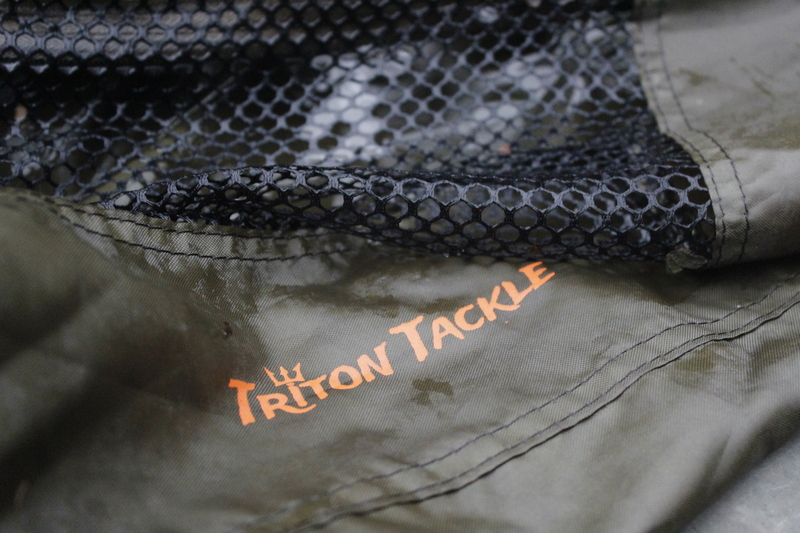 Yet again Triton Tackle really have done it here using quality materials and design to create something ideal for the task in hand. A top quality product with a great price tag!